Goldfish Valentines- Non-Candy Classroom Valentines - So Festive! It’s o-fish-al! 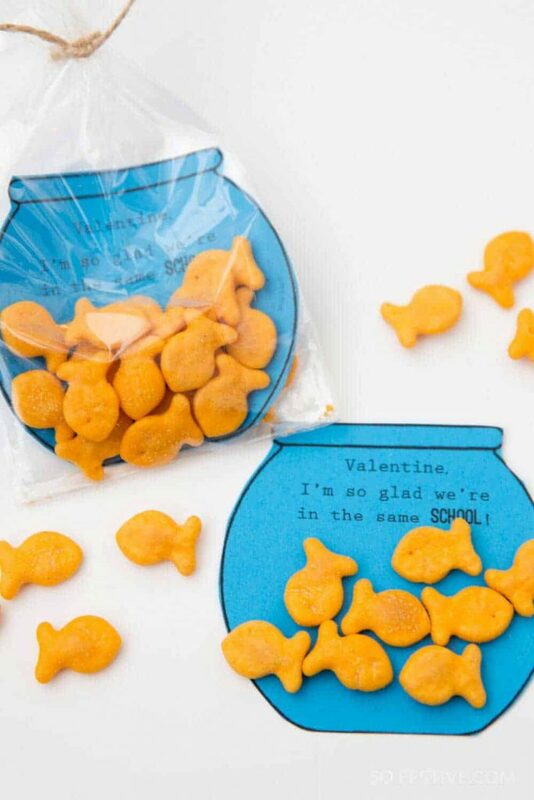 Your little ones will love giving these Goldfish (non-candy) Valentines to their friends at their “school”! 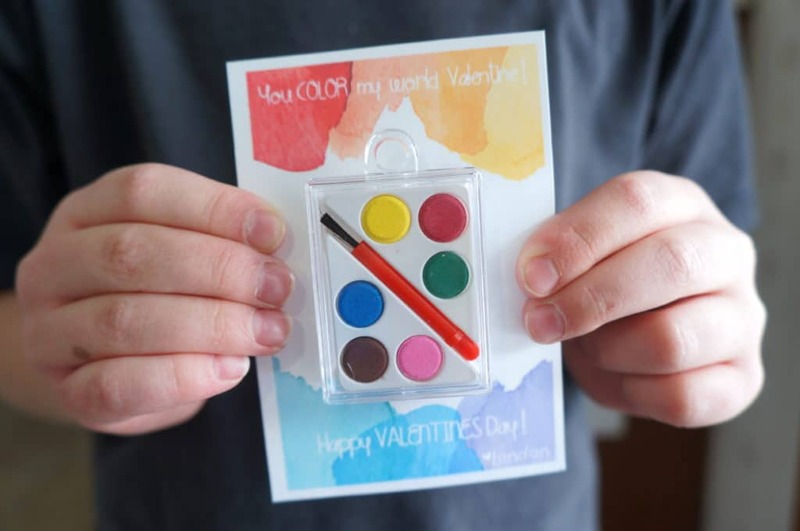 Non-Candy Valentines For the Win! Don’t get me wrong now, I love treats just like the next person. 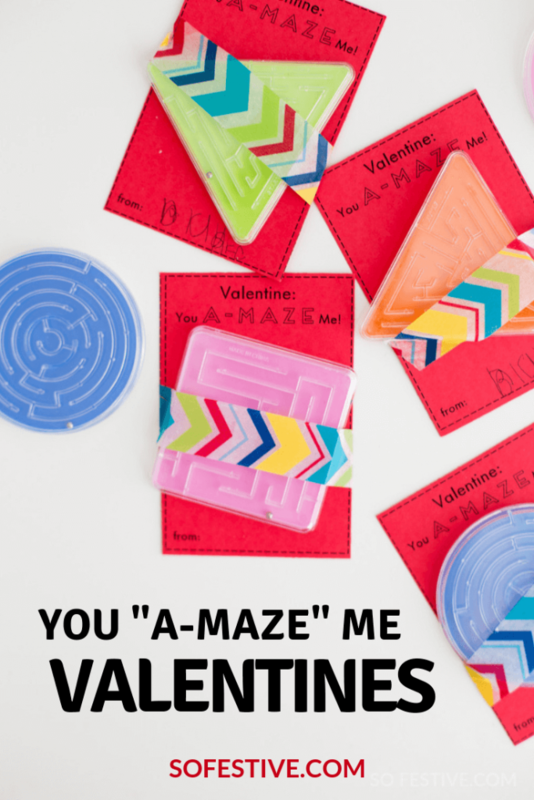 But when it comes to Valentine’s Day, sometimes there is way too much sugar after decorating The Best Sugar Cookies, going to classroom parties, and exchanging classroom valentines. 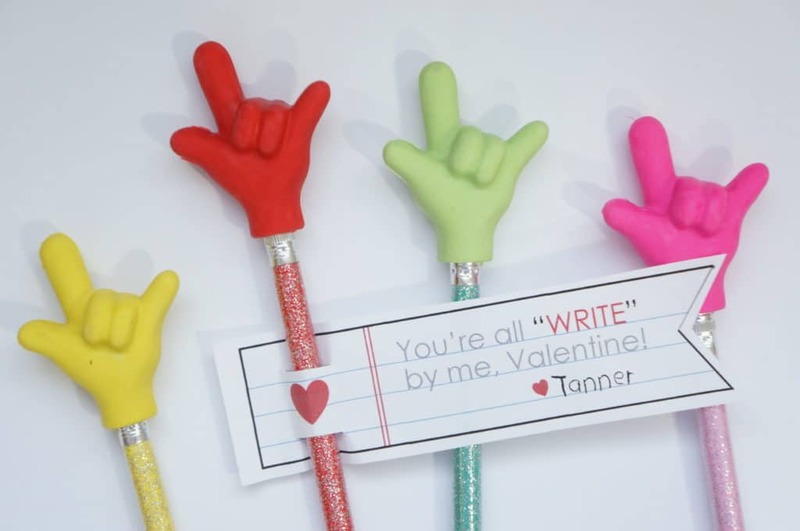 So, I’m always a big fan of coming up with simple and cute, but non-candy Valentines. And these Goldfish Classroom Valentines are just that! They are practical, super easy to make, and who doesn’t love Goldfish Crackers, especially little ones? Place card inside a cellophane bag and fill with Goldfish. Tie off the bag with your favorite twine or ribbon or even a stapler.